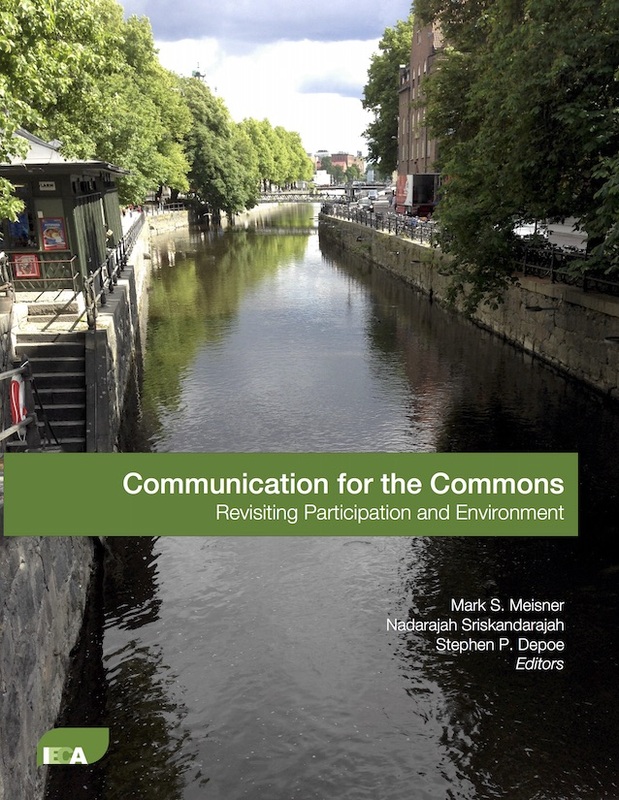 Over at the International Environmental Communication Association (IECA), we have finally completed work on Communication for the Commons: Revisiting Participation and Environment. It’s an anthology that pulls together selected papers and posters from the 2013 Conference on Communication and Environment. The conference took place in Uppsala, Sweden, June 6-11, 2013.